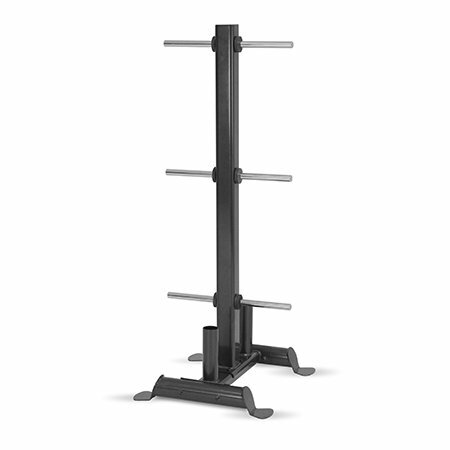 Designed to hold Olympic or bumper plates, plus two full sized Olympic bars max storage weight: 700lbs. 1" solid chromed weight horns improve loading and unloading of plates dimensions: width: 21" length: 25" height: 55" weight: 50lbs. If you have any questions about this product by Inspire Fitness, contact us by completing and submitting the form below. If you are looking for a specif part number, please include it with your message.